The missing person was located. Thank you for your assistance. 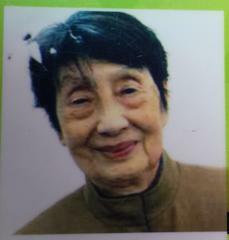 The missing person has been located, is safe, and with her caretaker.